At Lane Mitchell Jewelers, we understand that having a damaged piece of jewelry can be very disheartening. Whether the precious piece was gifted by someone who is dear to you or something that you worked hard for to buy for yourself, you surely would want to repair and restore it. 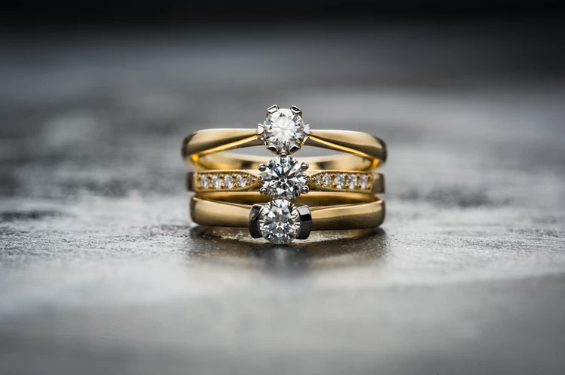 But the whole process can be tricky for some, so here we will give you some insights on what you need to know about jewelry repairs in Colorado Springs. Find expert jewelers for jewelry repair in Colorado Springs. First things first: Trust and expertise are important when it comes to jewelry repair in Colorado Springs. 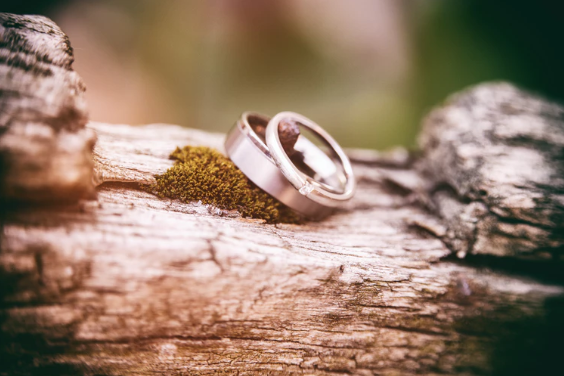 If you have something precious and sentimental like an engagement or wedding ring, naturally you would only want skilled professionals to handle your special item. How will you know if you have found a good jeweler? You may look for their credentials. You can also check if they are already well-established and if they have a good reputation in the community. We, at Lane Mitchell Jewelers, take pride in being experts in this filled. With us, your jewelry will be in skilled hands and will be handled professionally, ethically, and with special care. We always aim to exceed our clients’ expectations and this manifests in our high quality of work. Gemstones are not created equal. Diamonds are forever, but also need to be handled with care. Diamonds are on the hard side and can take a lot of heat. But some gemstones are soft and can’t take high pressure or temperature. Gems like emerald, pearls, opals, and the like are examples of “soft” gems and are prone to scratches and abrasions. They can also be easily damaged by heat. Traditionally, many types of repair work use a torch and high heat, which can cause a problem if the jewelry piece has a fragile gemstone. So, at Lane Mitchell Jewelers, we always take this into consideration. We use the latest practices combined with our skilled jewelers’ experience in handling your gemstones. This ensures that your fragile gems stay pretty with no obvious traces of repair. Gold is added when sizing up rings. Resizing your ring or any piece of jewelry is a repair service. Oftentimes, clients think that in sizing up, the ring will be stretched out and will become thinner. But that’s not what we do unless you want to keep the integrity of your ring due to sentimental reasons like in the cases of wedding rings. Sizing up rings is more complicated than you think. It needs skilled hands and precision to maintain the ring’s great look. What we do is add gold or metal that will match the shape and color of your jewelry, and skillfully weld or solder it to your piece. The goal is to eliminate any traces of repair such as visible seams or tool marks. For all types of jewelry, bear in mind that periodic maintenance is necessary. Even if fine pieces are made from durable metals and gemstones, these are still susceptible to wear and tear. Hence, maintenance is needed to prevent precious gems from falling off and to preserve your jewelry’s great look. If you have jewelry that needs some TLC, bring your jewelry to us. We are backed with 40 years of high-quality work, and our experienced bench jewelers and talented designers will treat your jewelry with utmost care as if it was our own precious piece. Call us at (719) 623-1170.